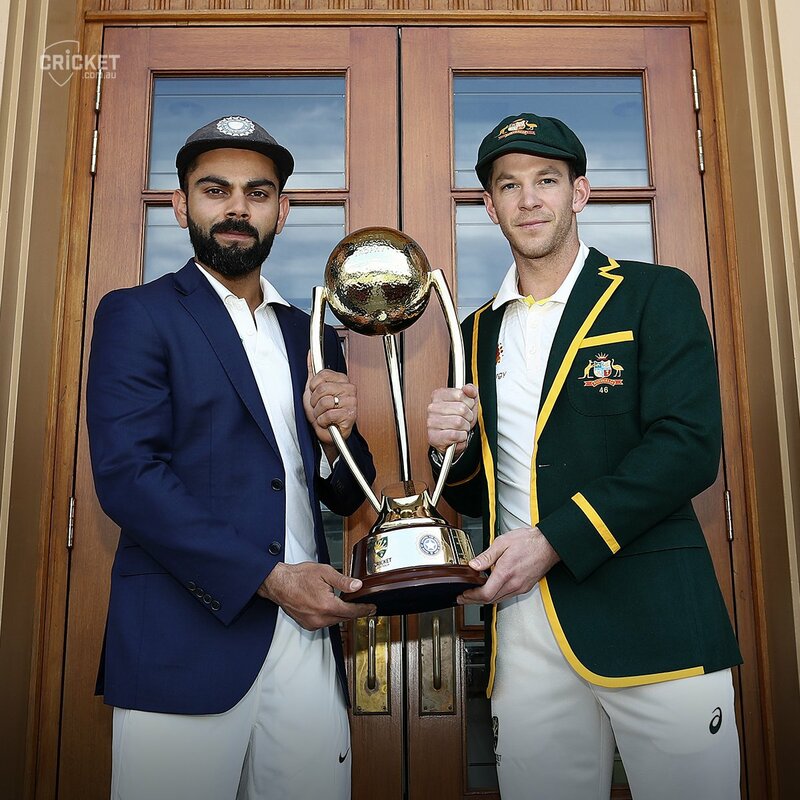 All the hype built so far around the Test series between Australia and India will materialize at the Adelaide Oval as the Border-Gavaskar Series commences. 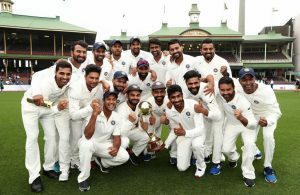 Let alone India, no Asian team has yet won a Test series on the Australian soil. 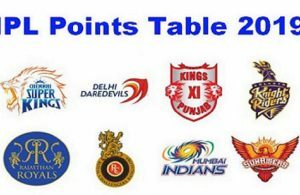 Virat Kohli and his men have a fantastic chance to alter the history and it all begins tomorrow. The Australian media has been abuzz about one person in all their leadups, and that man is Virat Kohli. Australia has been a happy hunting ground for him and especially the Adelaide Oval. It was here that he struck his maiden Test century and later scored twin hundreds in a Test. 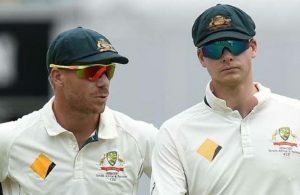 He will be itching to pocket this Test series and claim a captaincy milestone for a change. 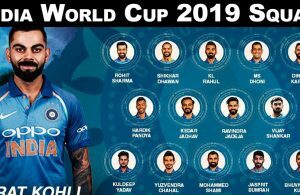 The Indian team management has released its shortlisted 12-man squad thus hiding a card. The playing XI is on the expected lines. 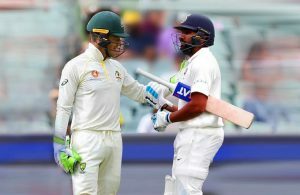 Prithvi Shaw was injured in the practice match and has been ruled out of the Test, and Murali Vijay will take his place. 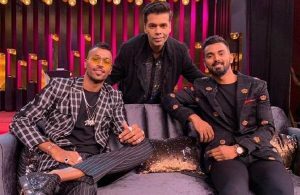 The only decision that remains to be taken is the choice between Hanuma Vihari and Rohit Sharma. The Australian side has confirmed its 11 men taking the ground tomorrow. 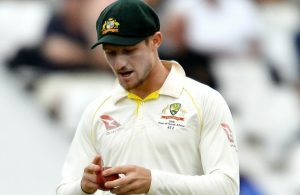 One surprise omission in the Tim Paine’s team is that of the vice-captain Mitchell Marsh. The home team has dropped the all-rounder in favor of a batsman, Peter Handscomb, to strengthen the batting order. Usman Khawaja returns from his injury and takes his place in the side. Victorian opener Marcus Harris will make his Test debut.